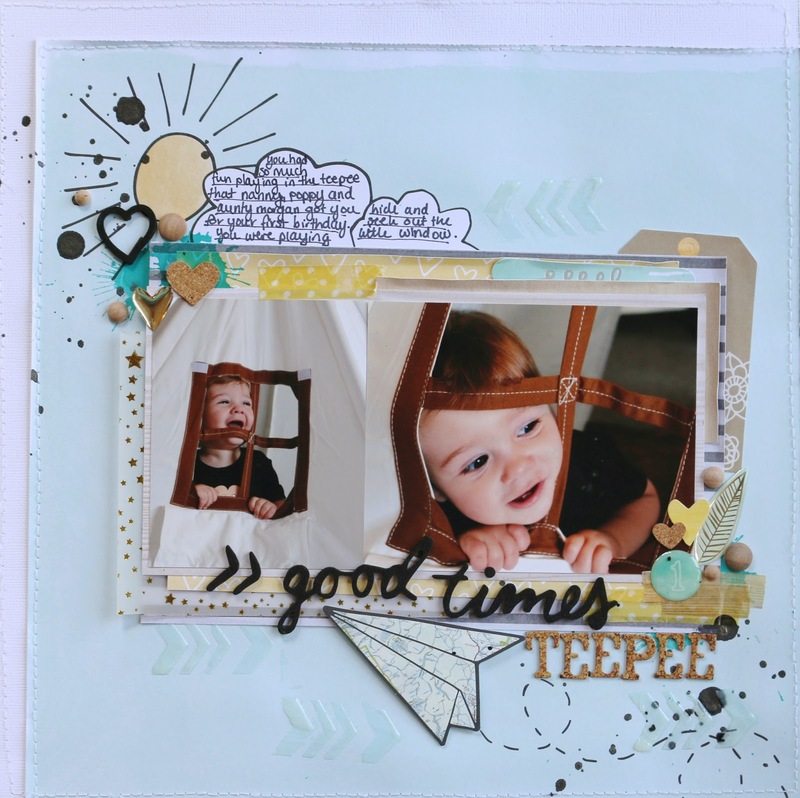 I'm back again and this time with a layout share using the gorgeous Amy Tangerine Rise & Shine collection. 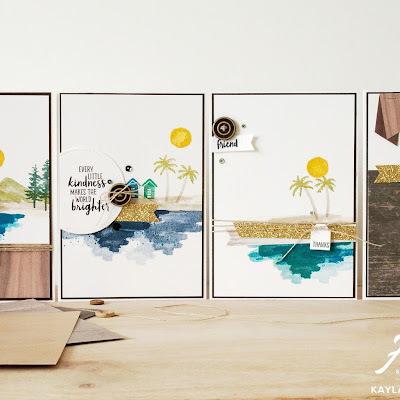 I first saw this collection in Spotlight when I had gone in to get some glue tape (let's face it...I always come out with more than what I went in there for) and I fell in love with the bright colours of the collection. Amy Tan always brings out her signature style in her collection but I really loved Rise & Shine. It just caught my eye for some reason and I ended up coming out with one of everything...OOPS! I had these two pictures of my son taken about a week after her turned one. He was lucky enough to get a teepee from his grandparents (my parents) and his Aunty Morgan. He had so much fun when we set this thing up..peeping out the little window and squealing with delight! I am so glad I captured these fun moments on camera. This paper also leant itself very well to using as a background. It wasn't an overwhelming in your face pattern, but rather subtle and I really liked the sun and clouds in the top left of the paper and used them to my advantage, even using the clouds as a space to journal! 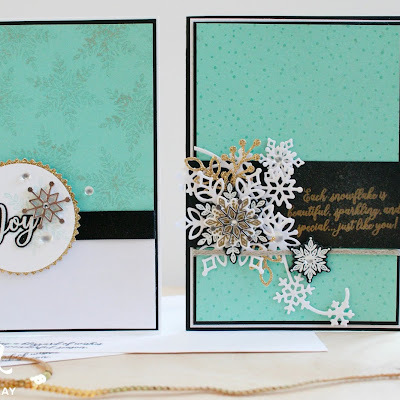 I have also used some gel medium and the gorgeous Amy Tan stencils that came with the collection to create some subtle texture on the background. 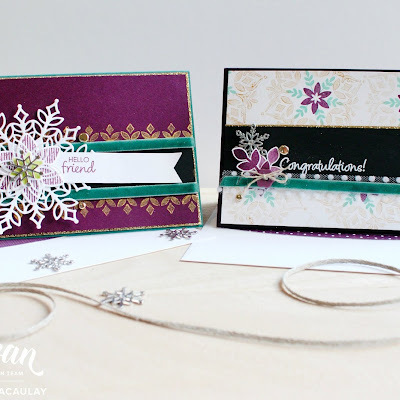 The gorgeous paper plane was from the die cut pack. I have really enjoyed working with the collection. I have created so many layouts from it already and love that they are looking so bright and happy. I hope you enjoyed this little look.